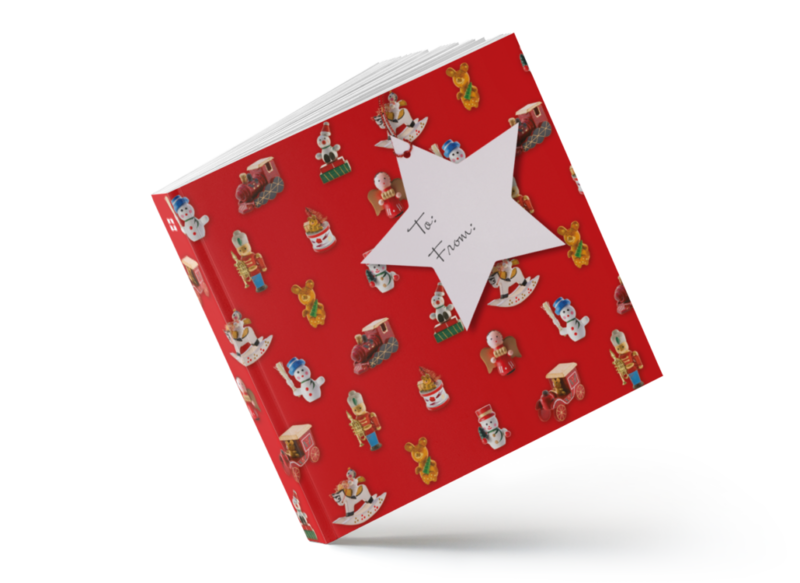 God's Gift is a special edition Luke's Gospel designed with Christmas in mind. If you'd like to receive a sample copy prior to ordering, please complete the form below. Alternatively, you can contact Pearl Liddle on 0131 347 9822 or email pearl.liddle@scottishbiblesociety.org. Please note, sample requests and orders can only be fulfilled within the UK. If you wish to obtain copies outwith the UK, please contact your local Bible Society who may be able to assist. If you are local to Edinburgh, please be aware that we hold only very limited resources and stock at our office at Bible House, Edinburgh. If you are planning on visiting us, please get in touch first to ensure you are not disappointed. 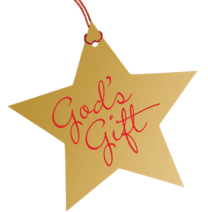 God’s Gift is produced by the Scottish Bible Society in partnership with Biblica Europe.